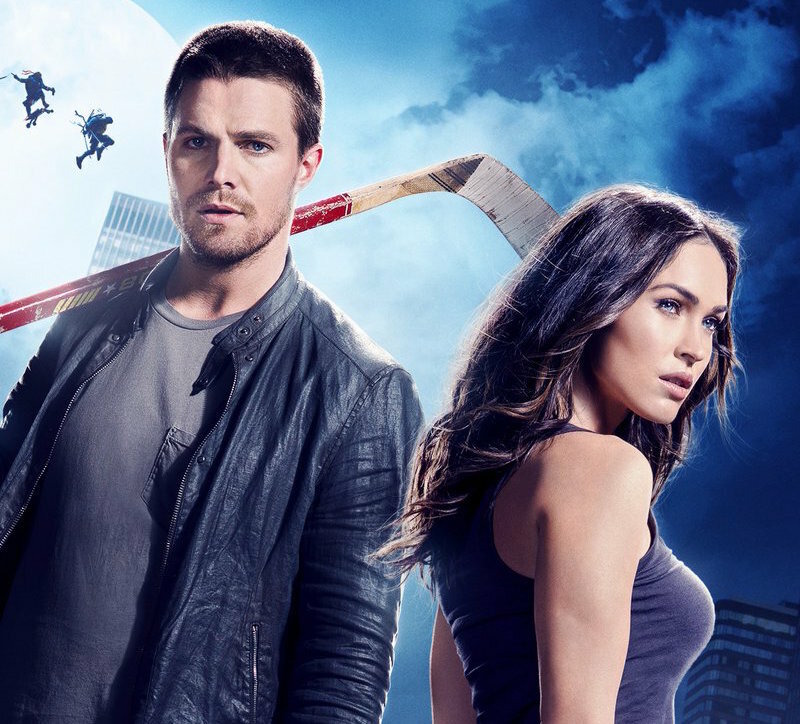 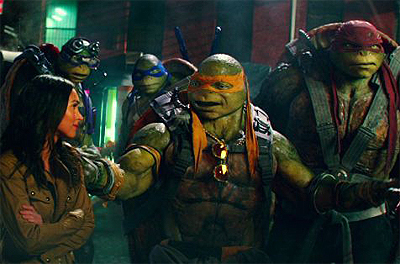 Teenage Mutant Ninja Turtles: Out of the Shadows Reviews – What Did You Think?! 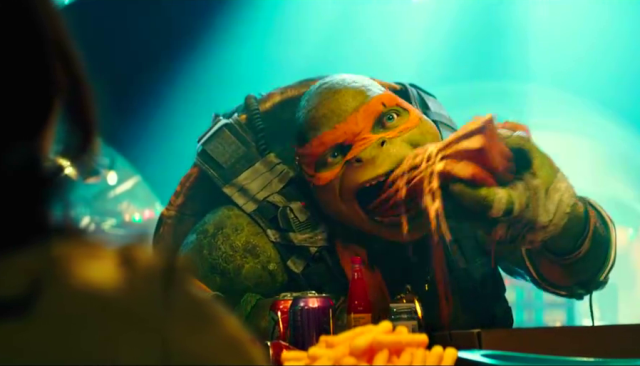 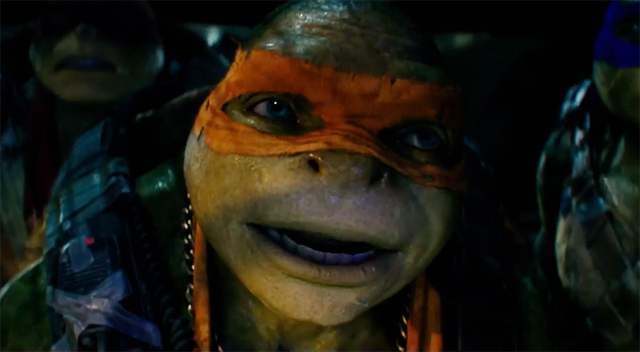 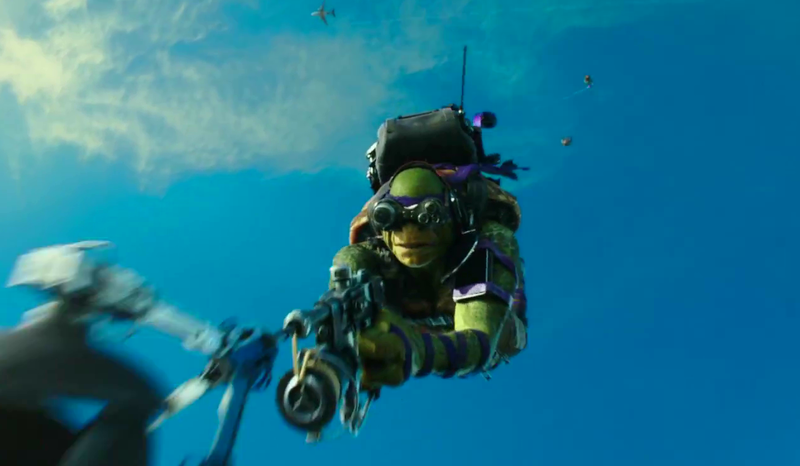 Watch New Teenage Mutant Ninja Turtles 2 Clips! 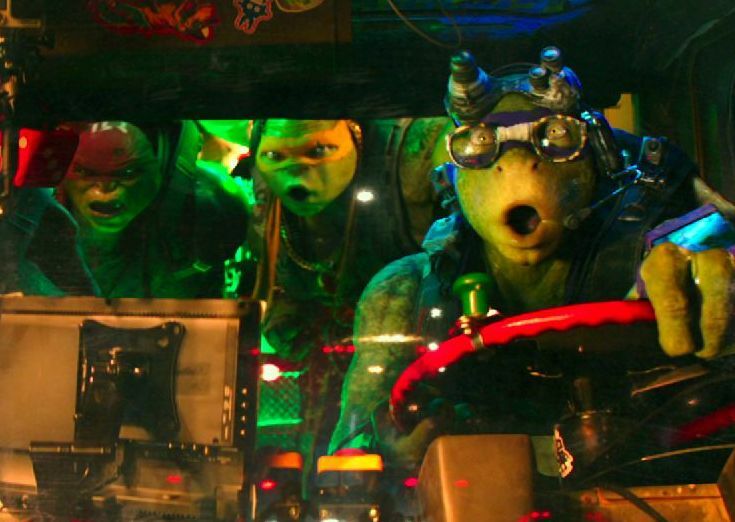 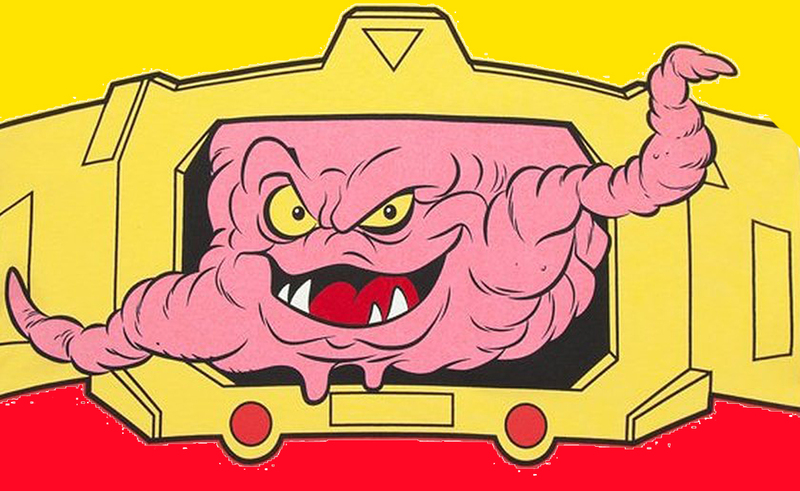 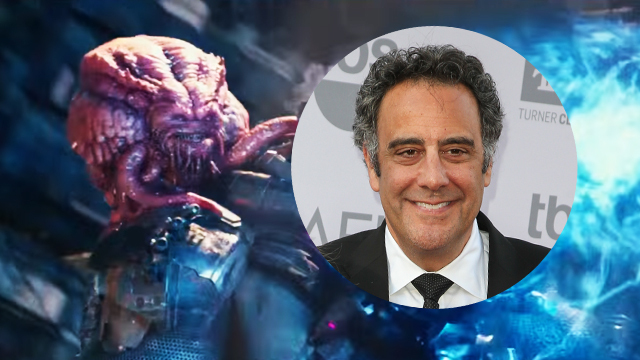 TMNT: Out of the Shadows Cast and Crew Tease Krang, Easter Eggs and More! 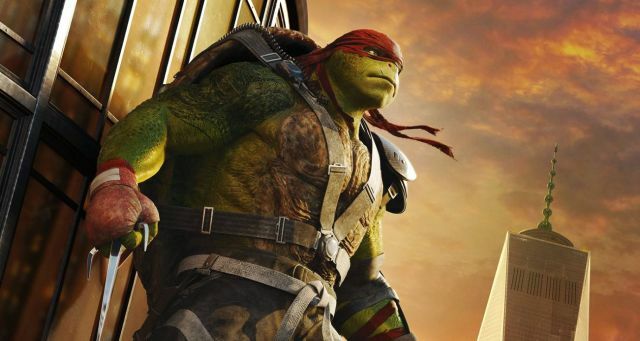 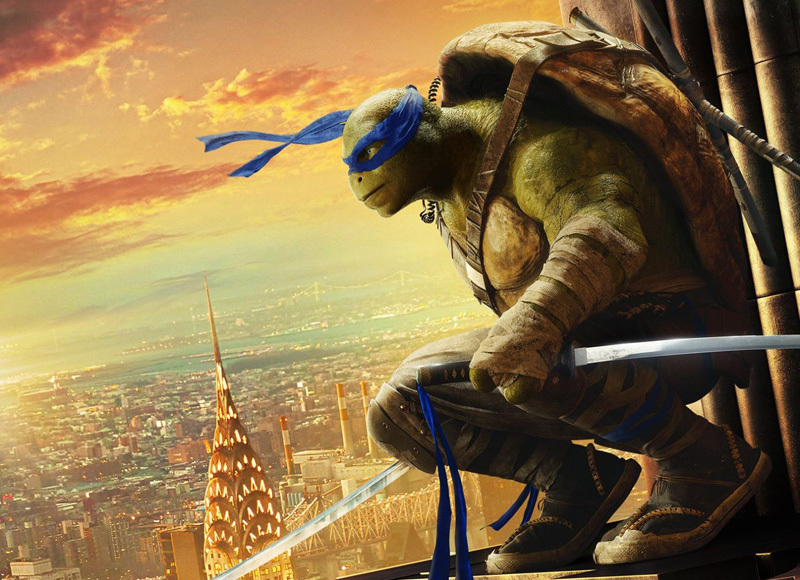 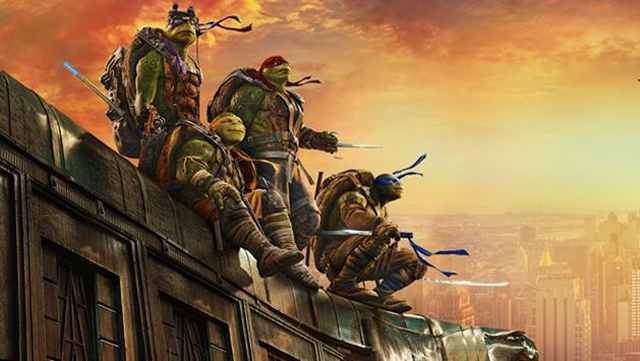 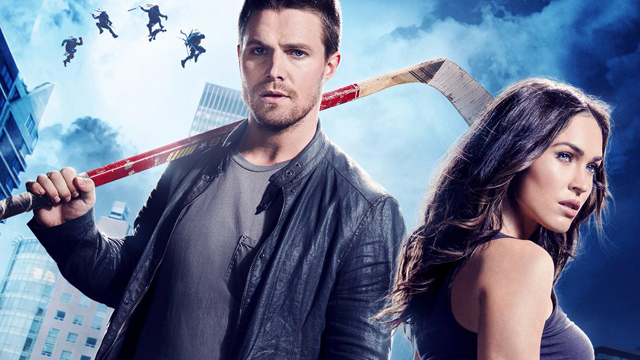 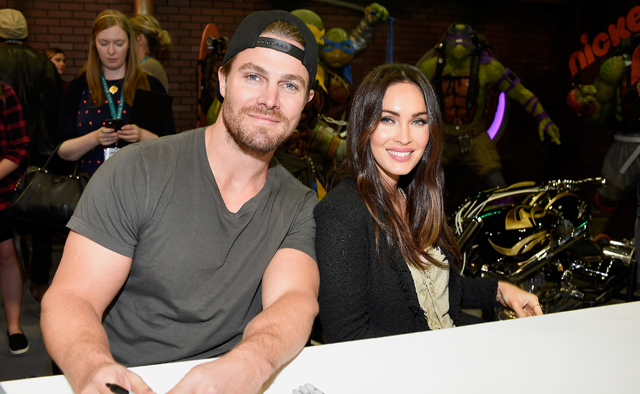 New Teenage Mutant Ninja Turtles 2 Trailer and Poster Released! 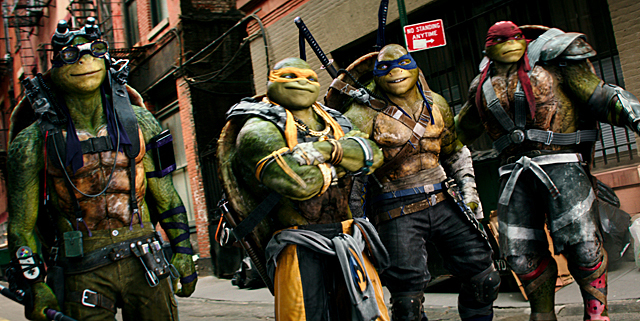 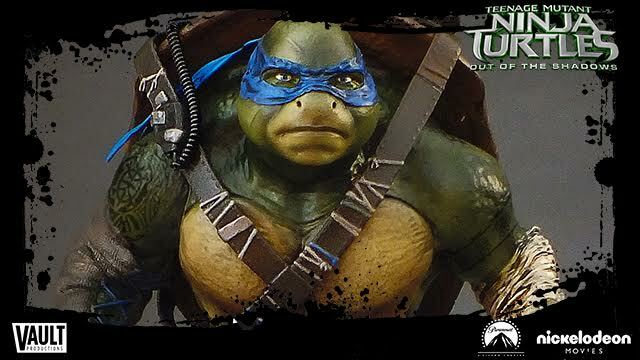 The Teenage Mutant Ninja Turtles: Out of the Shadows Super Bowl Spot!